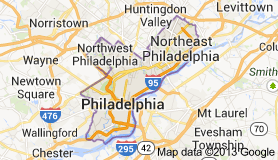 Delivery in the Philadelphia County area. 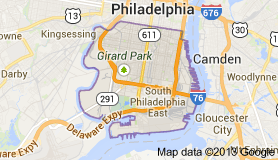 Delivery in the South Philadelphia area. 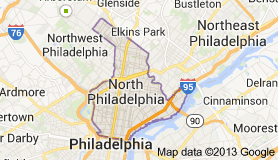 Delivery in the North Philadelphia area. 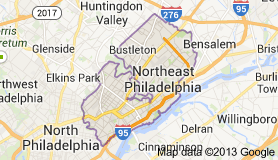 Delivery in the Northeast Philadelphia area. 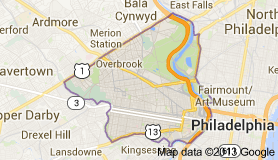 Delivery in the west Philadelphia area.